Both of HTC EVO 4G LTE and HTC One X use the 4.7 inches S-LCD 2 screen as their display. To be exactly, these two screens are compatible with each other. 3. The color would change if you touching the screen, you can watch from all angles to see whether the screen has dead, light or blank pixel. 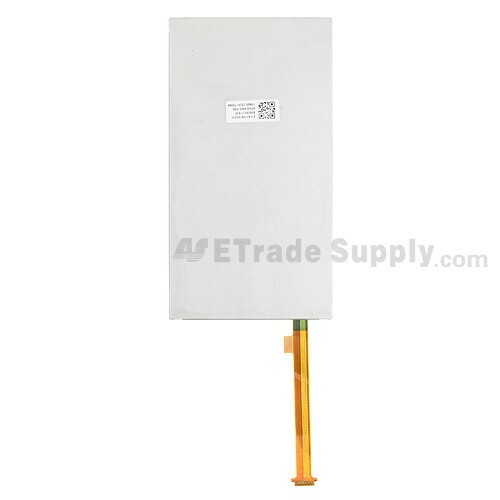 ETradeSupply also supply other parts of HTC EVO 4G LTE. 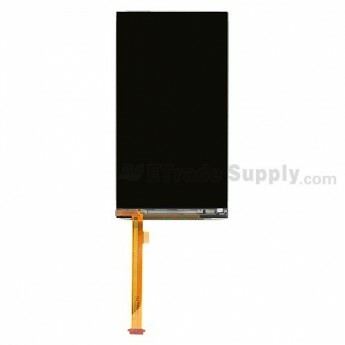 Due to its slim body, HTC EVO 4G LTE LCD is prone to be broke during improper installation process. Please make sure the installation process is done by professionals. ETS cannot be responsible for any possible damage caused by incorrect installation. 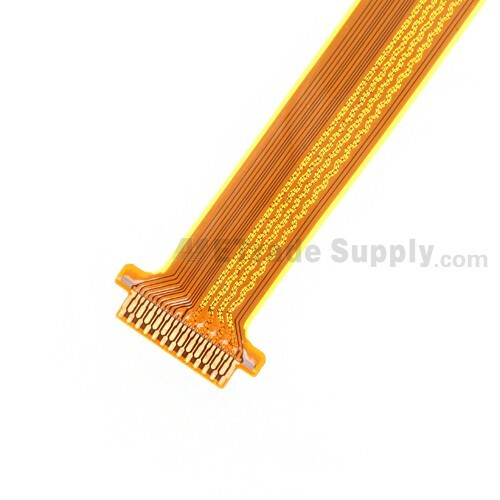 When putting a lot of HTC EVO 4G LTE Display together, please try not to pile them up because too much pressure may cause damage to the LCD screen. Also, please try to handle the repair or replacement work in dry environment without direct sunlight (the temperature should be kept between -20 ?- to +70 ?). Also, please keep the HTC EVO 4G LTE LCD screen away from acid, alkali or other corrosive materials.